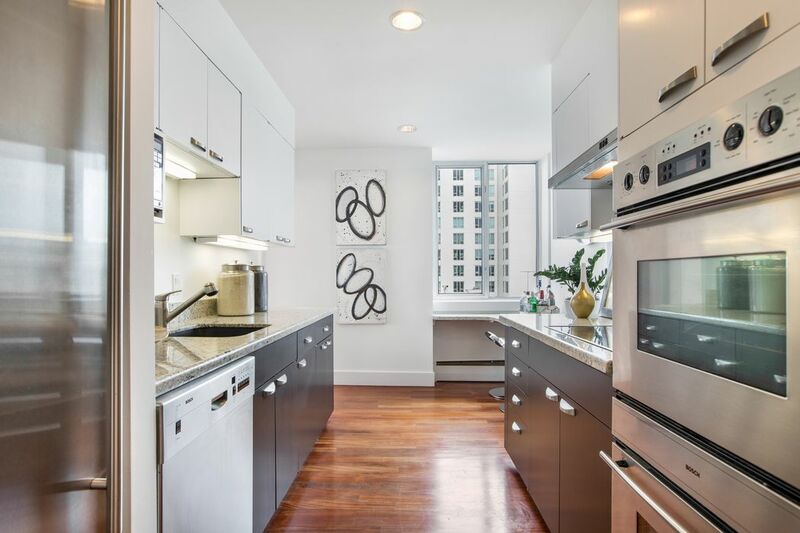 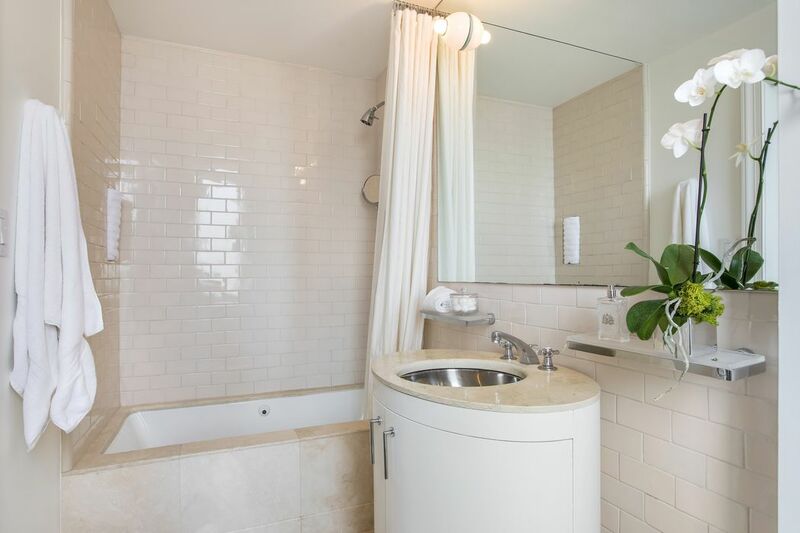 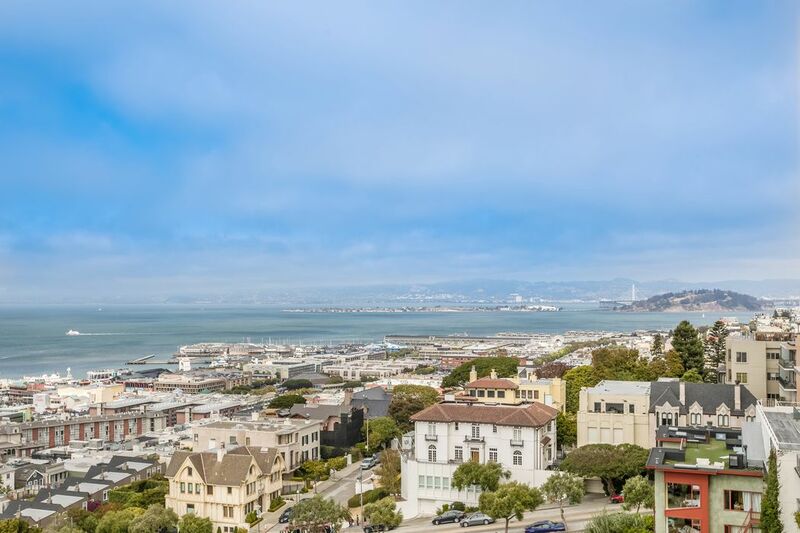 1080 Chestnut St Apt 4A, San Francisco, CA 94109 | Sotheby's International Realty, Inc.
$2,900,000 2 Bedrooms2 Full Baths1,622 sq. 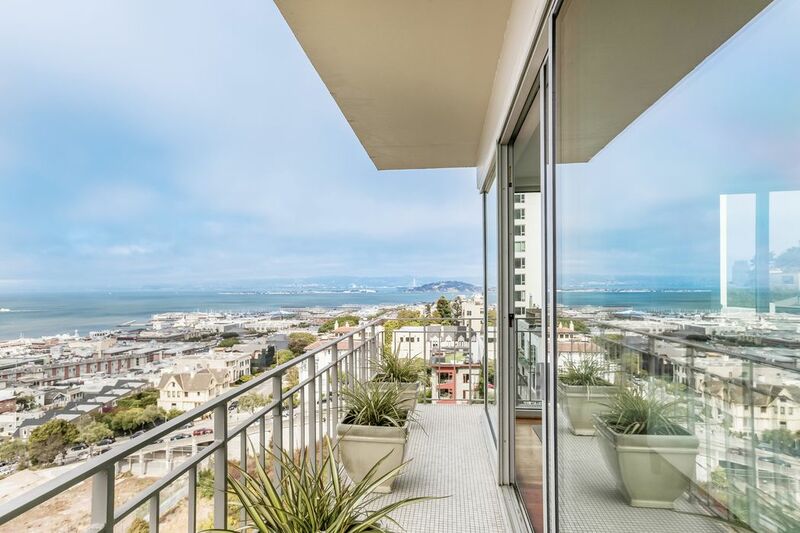 ft.
Mid-Century two-bedroom, two-bath apartment of 1,652sf (approx., per tax records) offering the undeniable best North Bay views! 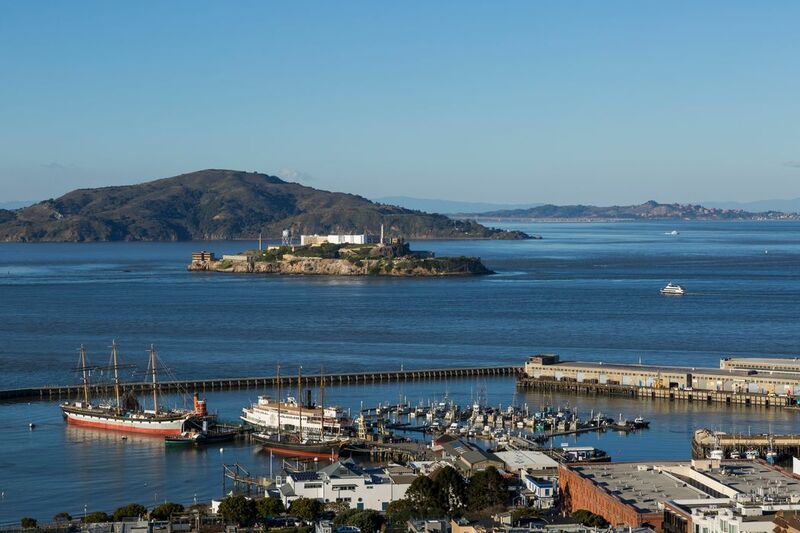 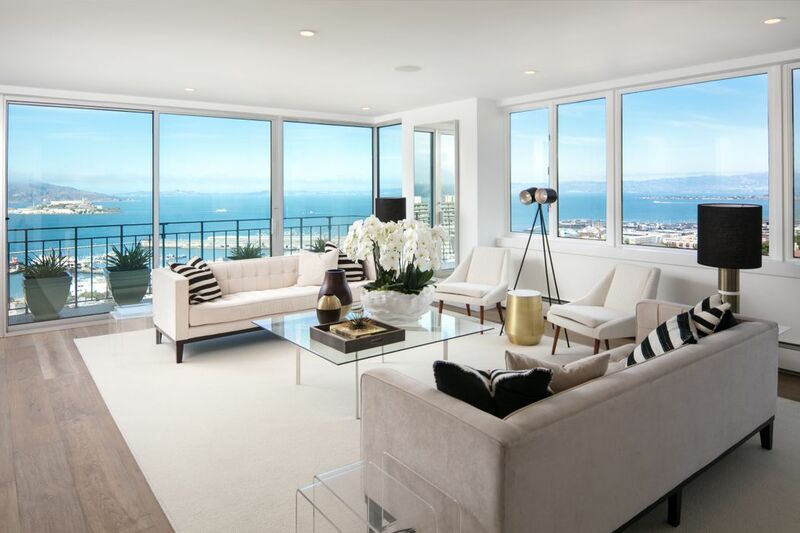 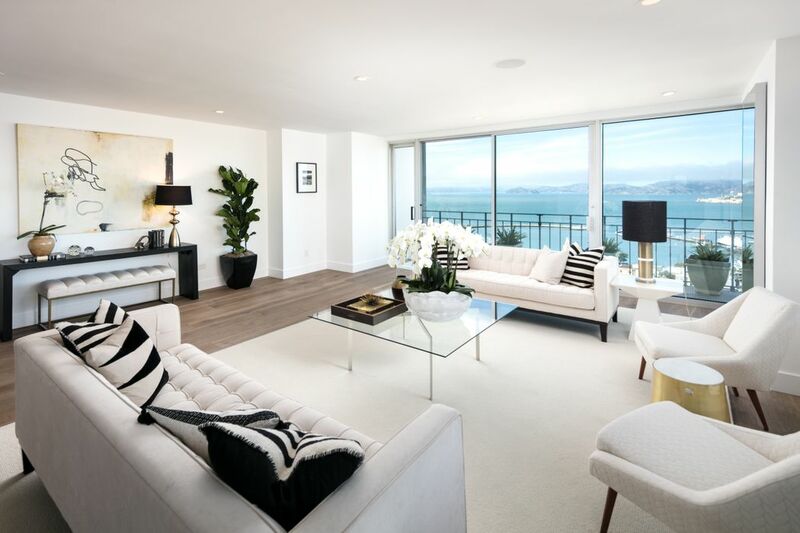 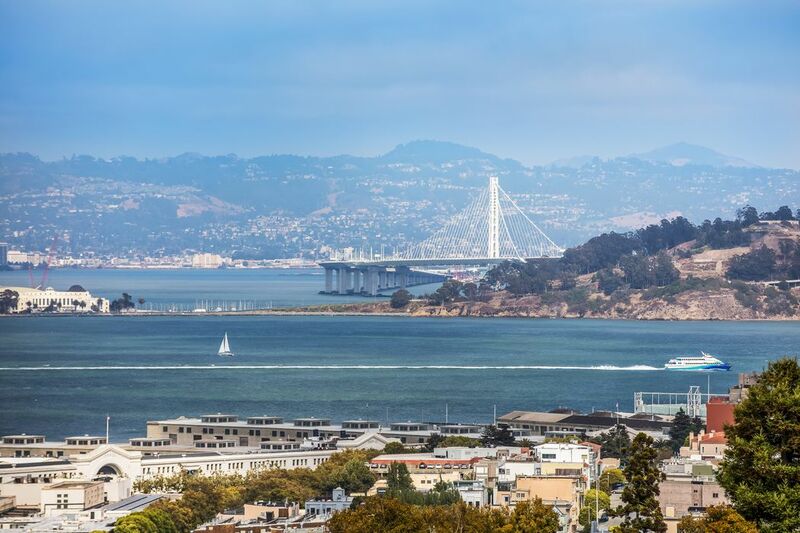 An expansive Living Room — with stunning views of Alcatraz, Angel Island, Belvedere, the Pyramid, Bay Bridge and the hills of the East Bay — includes a north-facing Balcony. 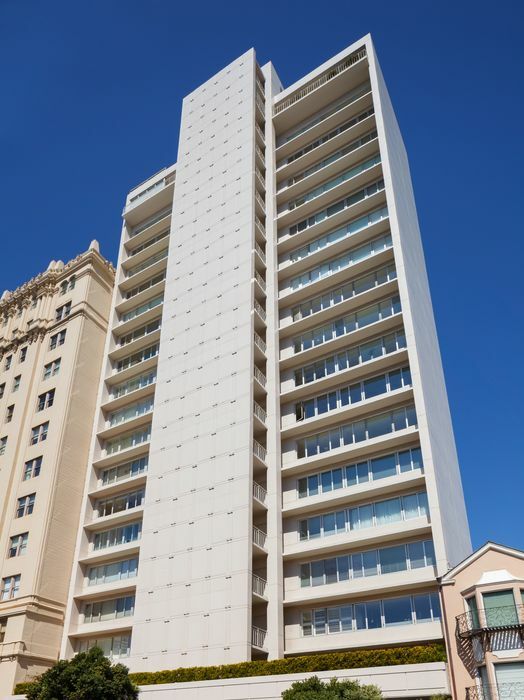 Monthly dues of $1,643 include the services of a 24/7 doorman attended lobby, live-in residential manager, parking and storage – as well as the utilities of satellite television, water, electricity, heat, refuse collection, exterior window washing, grounds maintenance and contribution to reserve accounts. 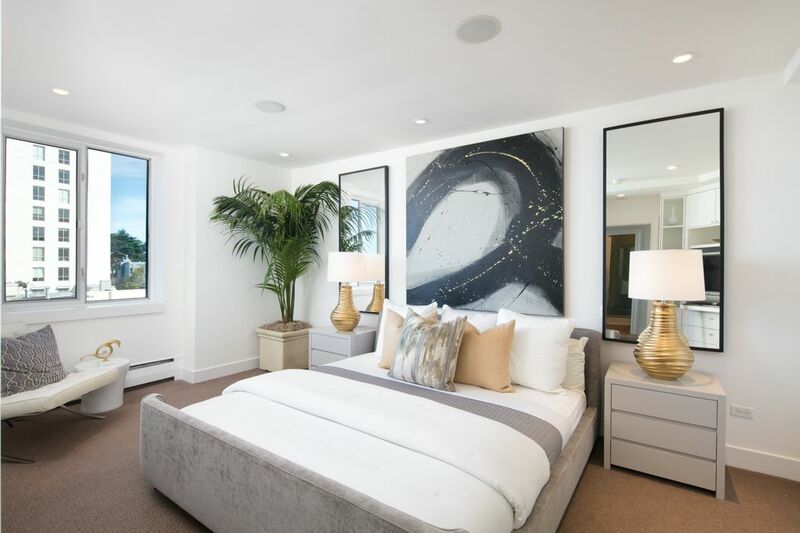 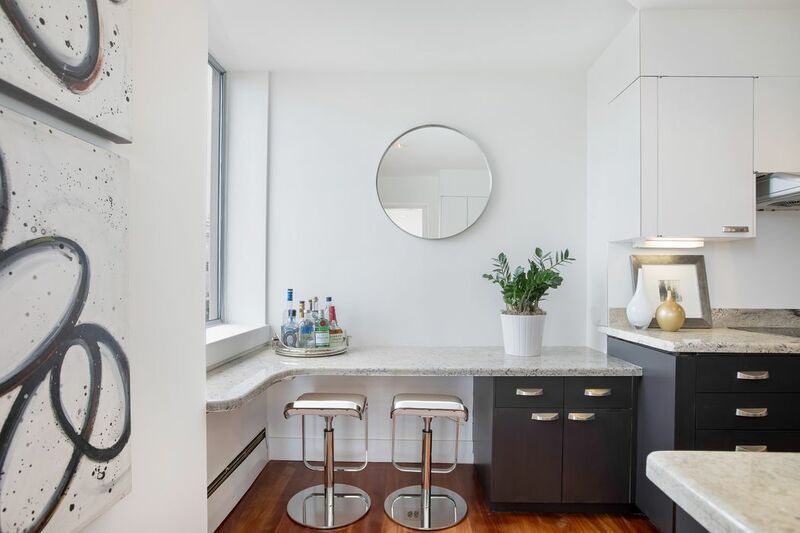 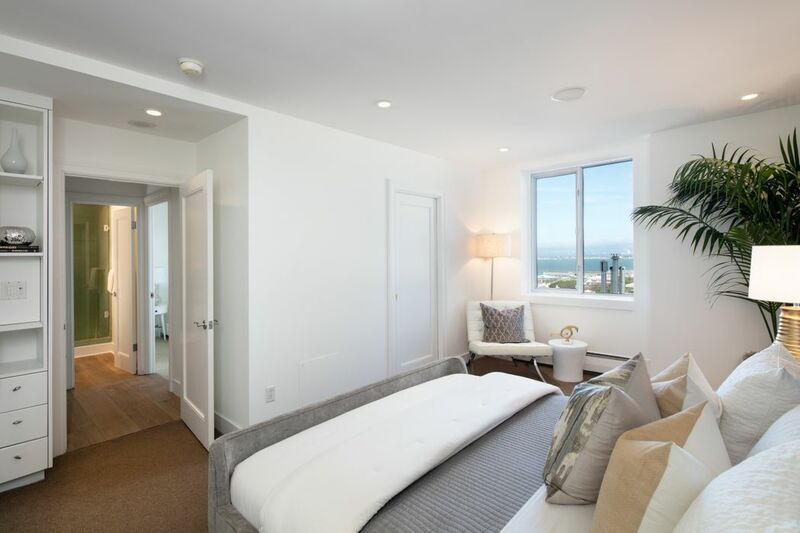 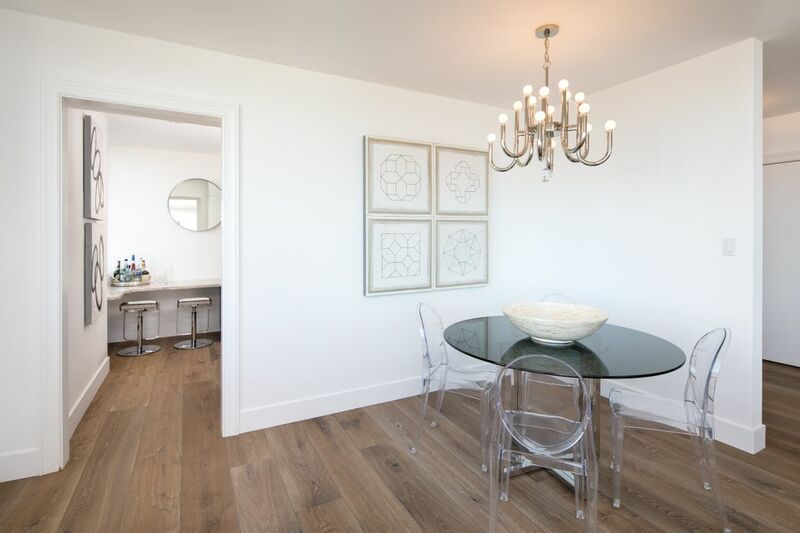 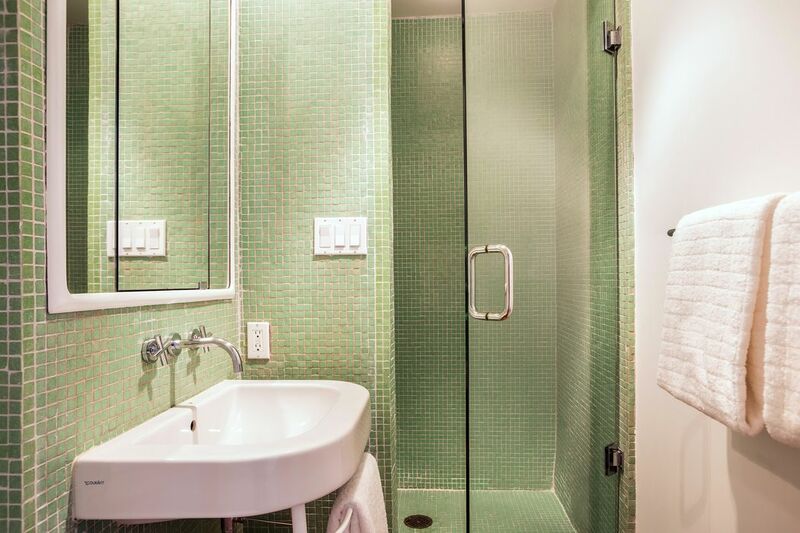 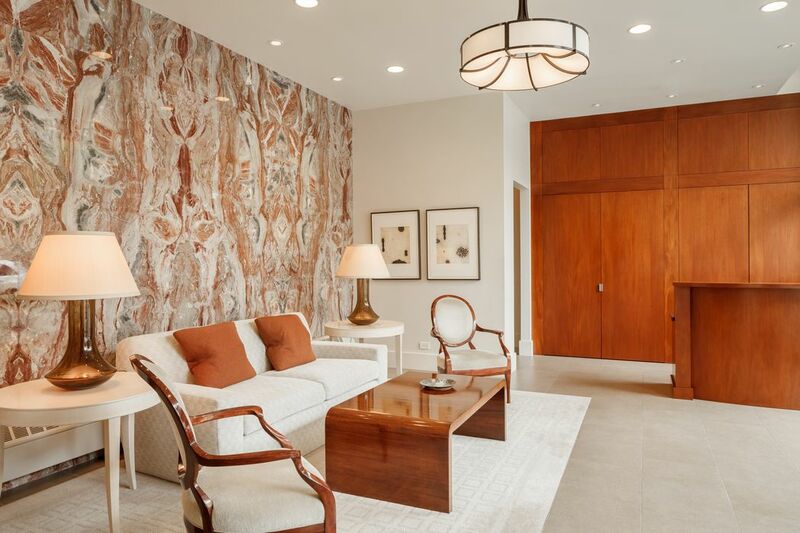 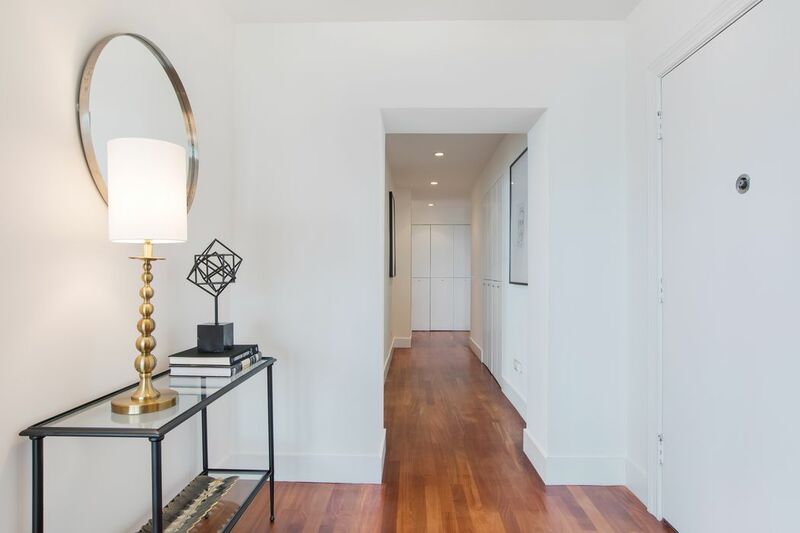 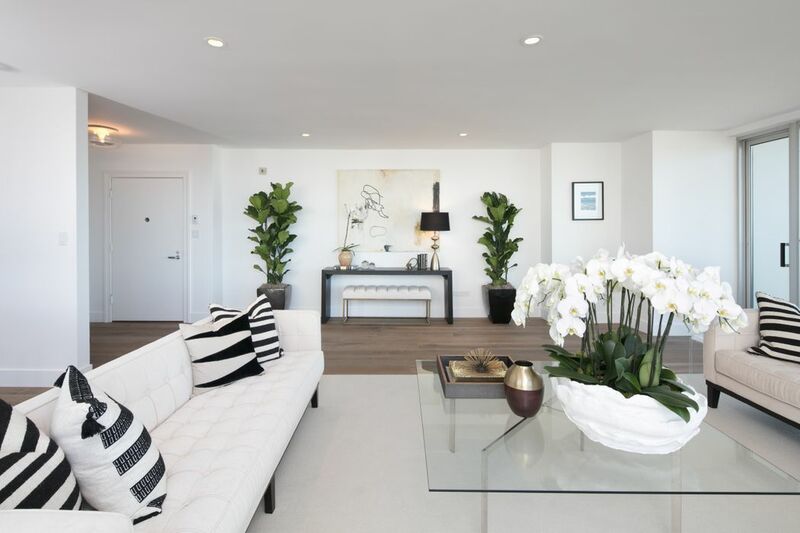 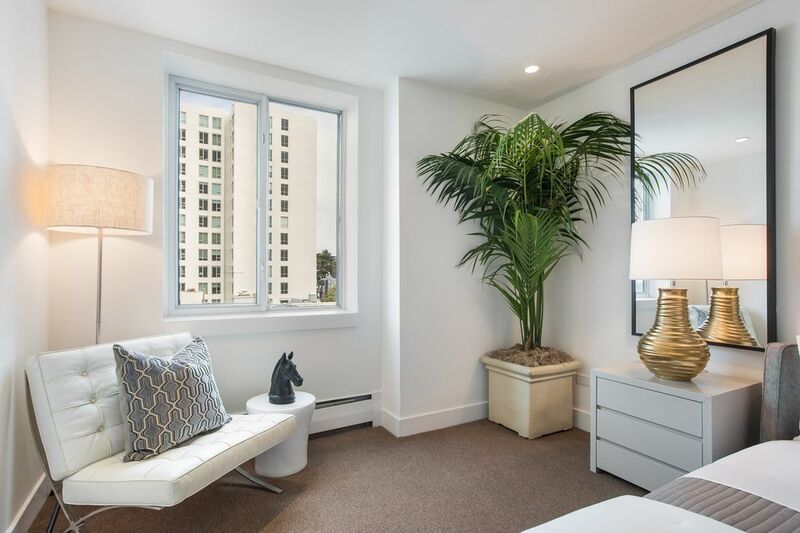 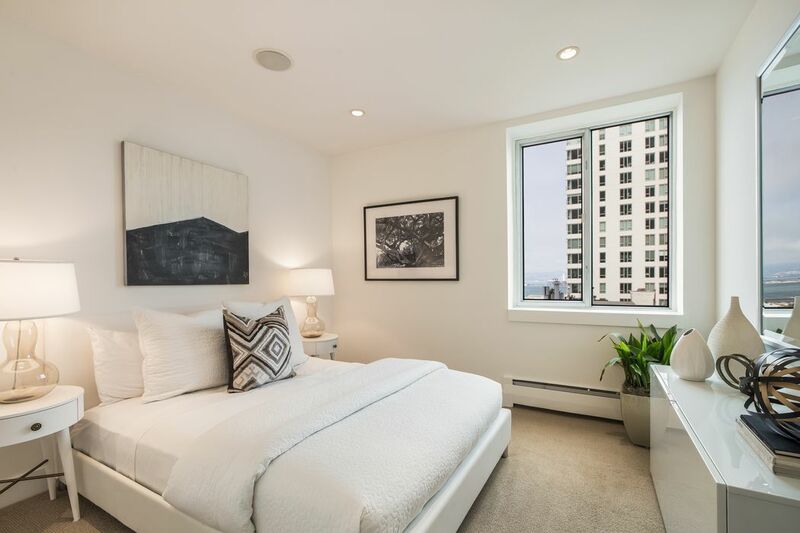 Located on one of the best flat blocks on Russian Hill above the emerging Francisco Park, 1080 Chestnut is a full-service, Co-operative apartment building with a 24/7 attended lobby and live-in residential manager. 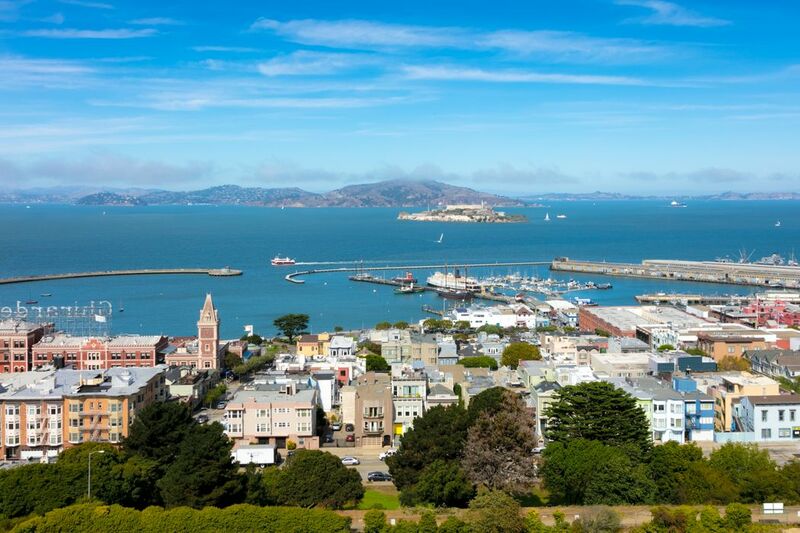 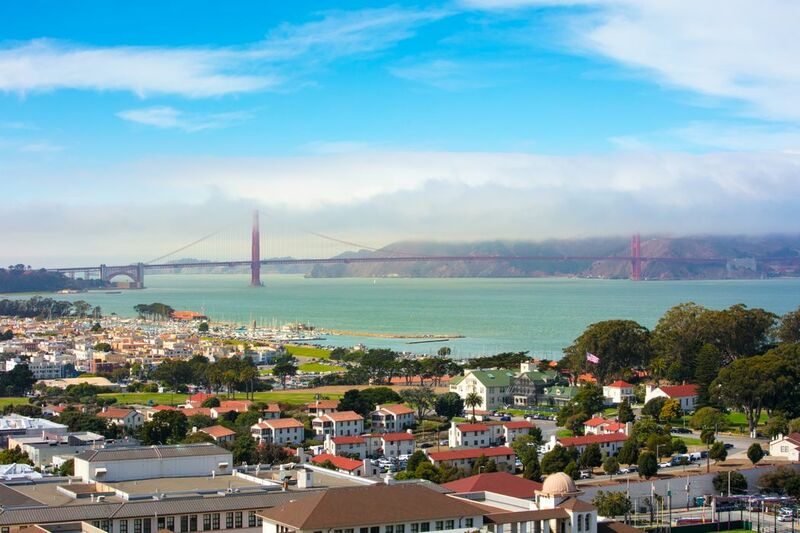 In close proximity to the restaurants and shops of Polk Street, Hyde Street, Columbus Avenue & Ghirardelli Square and a short distance to Aquatic Park, Fort Mason, Crissy Field and the Marina. 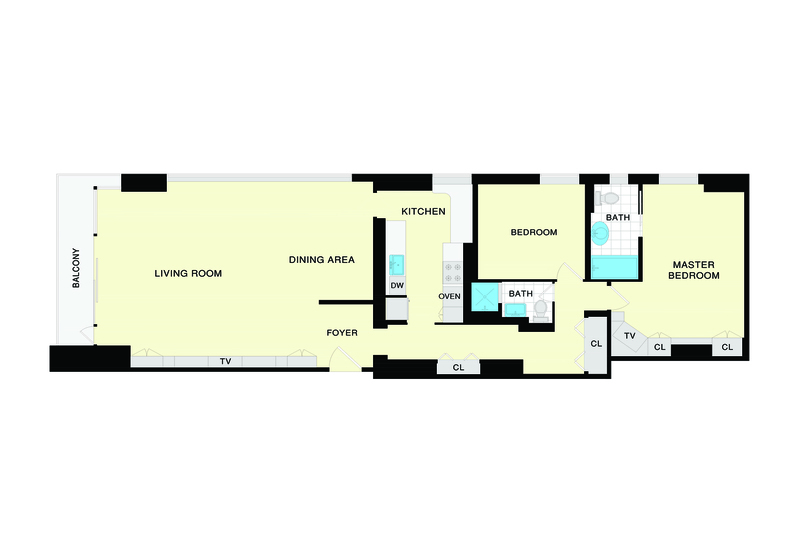 Purchase subject to approval by the Co-operative Board. 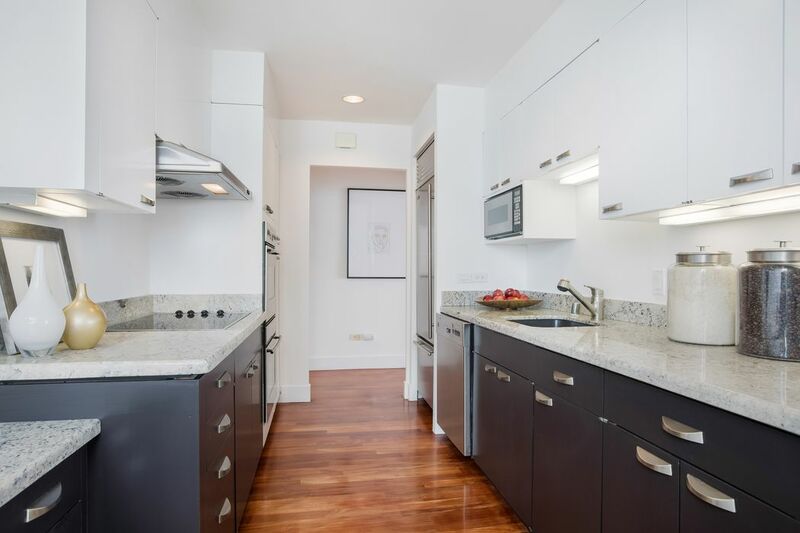 • Two Bedrooms & Two Full Baths • Sophisticated Infrastructure includes brand new genuine European Oak hardwood floors • Kitchen with Windowed Breakfast Bar & SubZero/Bosch Appliances • Prime Russian Hill Co-operative Building with 24/7 attended lobby and live-in Residential Manager • Secured garage parking for one car Monthly dues of $1,643 include the services of a 24/7 doorman attended lobby, live-in residential manager, parking and storage – as well as the utilities of satellite television, water, electricity, heat, refuse collection, exterior window washing, grounds maintenance and contribution to reserve accounts.